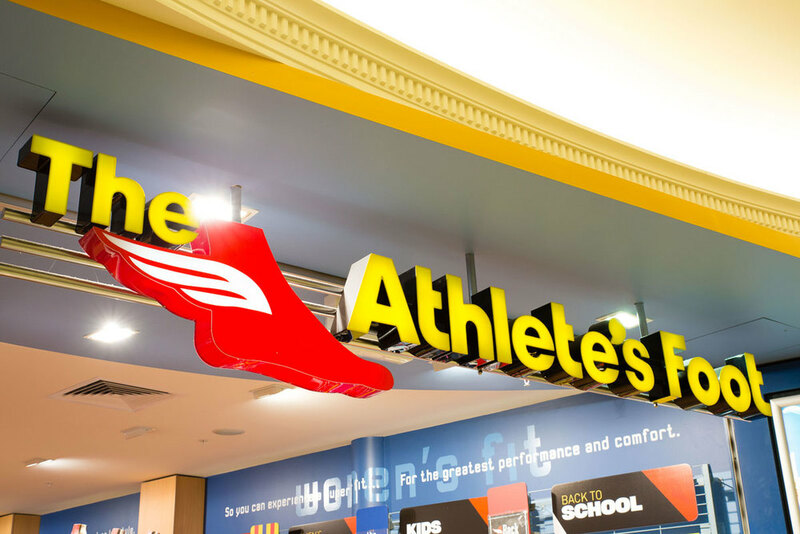 The Athlete's Foot is more than just your average sports shoe store. 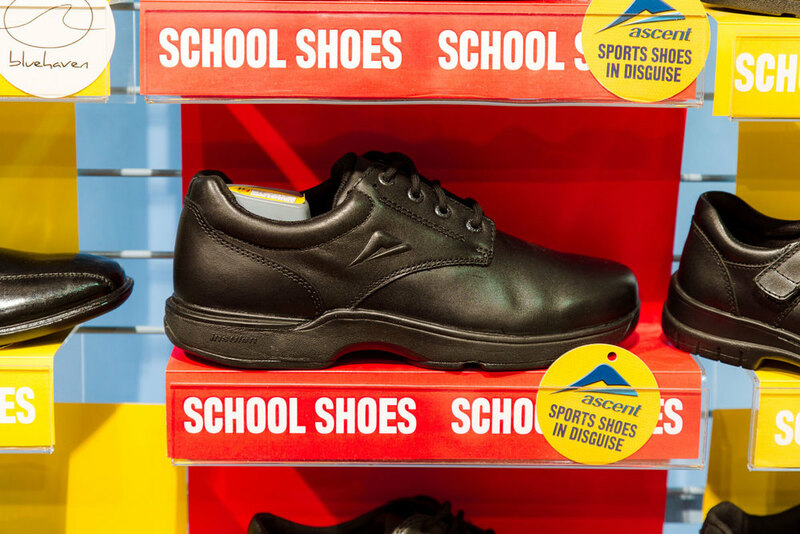 All their staff are highly trained and required to undertake extensive training, covering basic foot anatomy and fitting techniques. 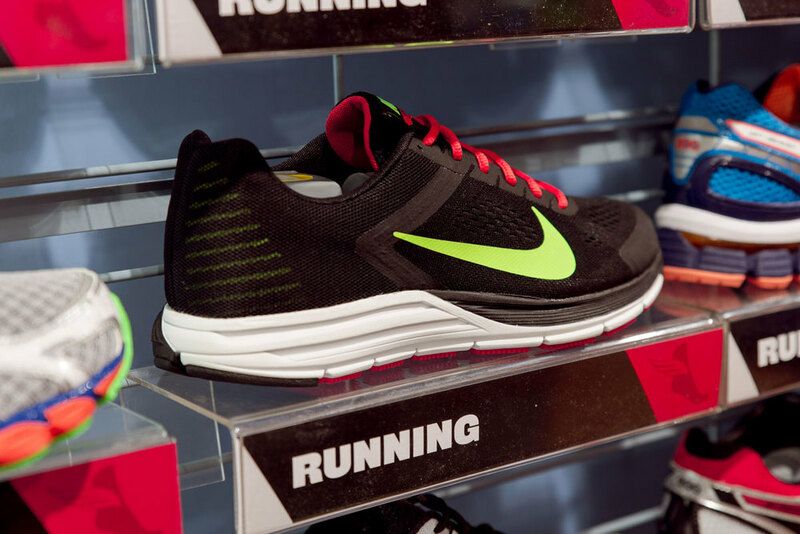 No matter whether you are a professional sports person, weekend warrior or self-confessed couch potato, having correctly fitted sports shoes can make a huge difference to your overall comfort, wellbeing and performance. 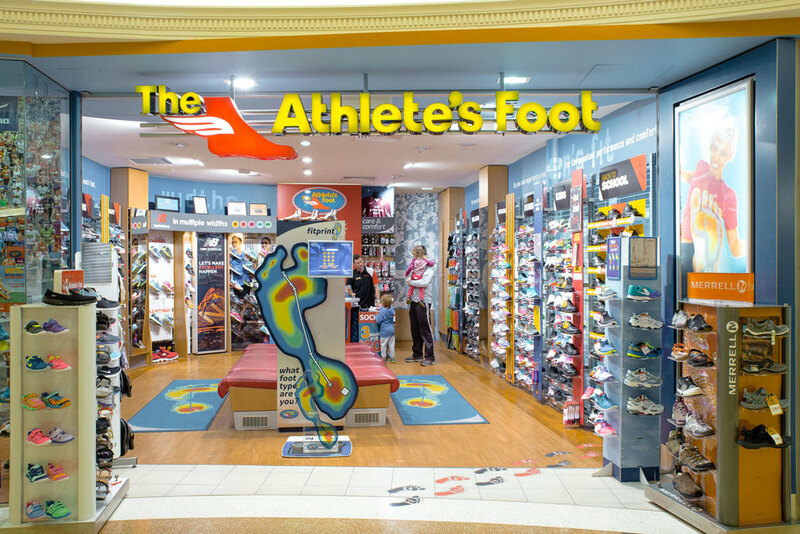 The Athlete’s Foot offer a range of brands including - Asics, Nike, New Balance, Brooks, Mizuno, Adidas, Merrell, and Ascent. 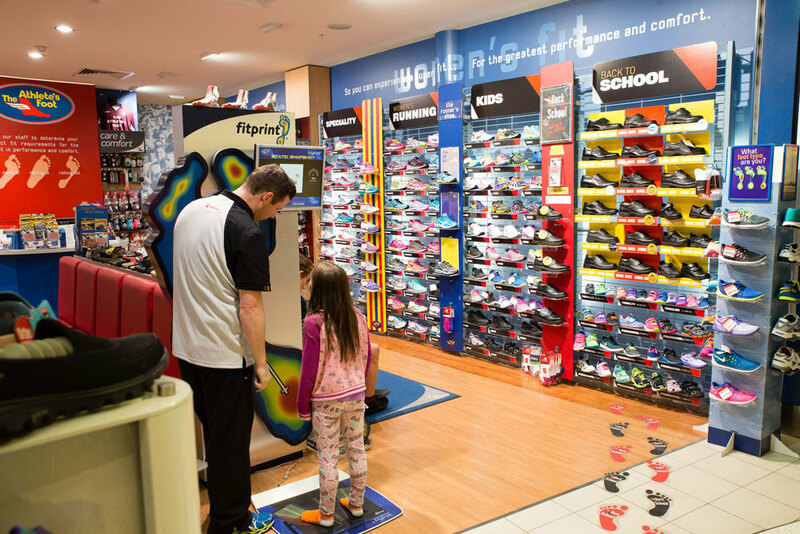 Find the perfect fit with their exclusive Fitprint® system. 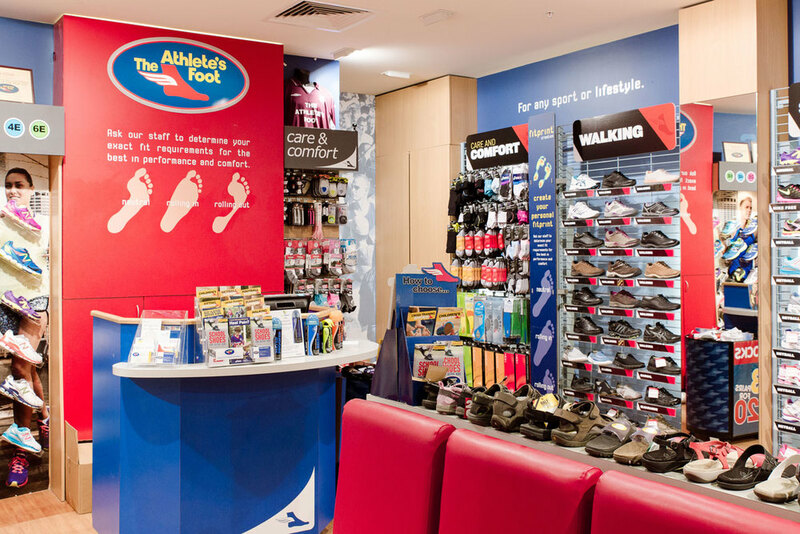 The Athlete’s Foot believe it’s important to get your feet measured every time you purchase new shoes. Ageing, weight change and injury can alter your foot size and shape. 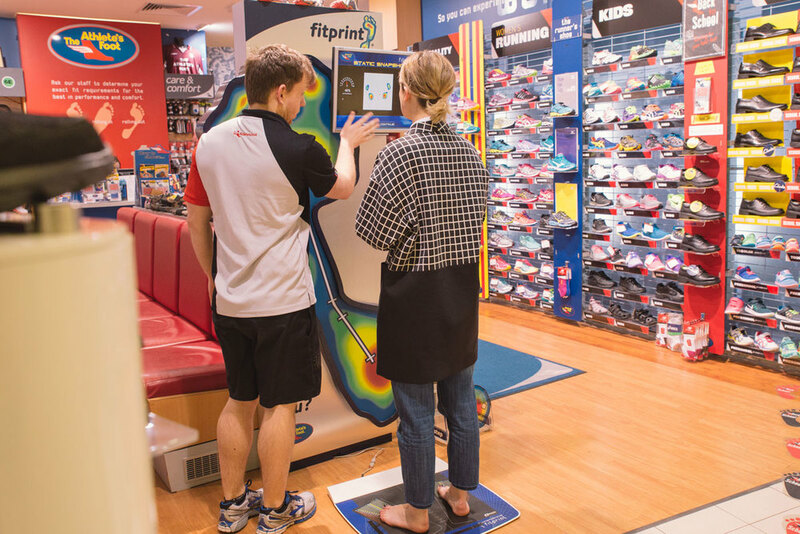 Using their exclusive Fitprint® system to identify the individual pressure points in your feet, their highly trained “Fit Technicians” will recommend the shoe that fits you best. 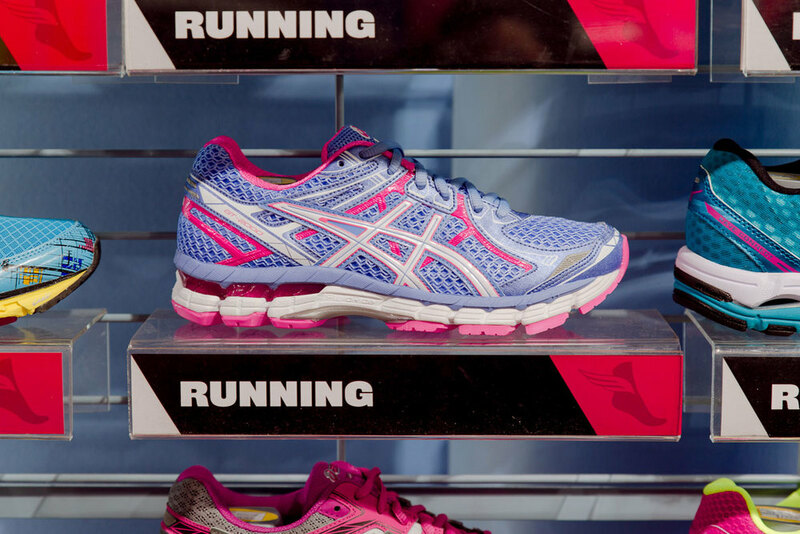 Head in today for your FREE Fitprint® analysis. Lower Level Meridian Mall.